If you’ve played the new Vikings video slot from NetEnt and are watching the new Season 5 Part B episodes of Vikings, you’ll appreciate the new Valkyrie release from ELK Studios. 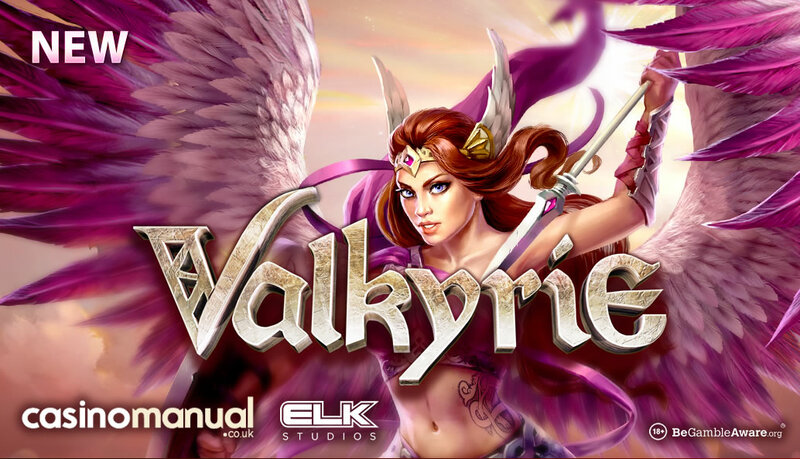 With Valkyrie, you’ll get to journey through the worlds of Midgard in this highly volatile offering which comes with 5 reels and 1,024 ways to win. Available to play on all devices from as little as 20p per spin, you join love goddess Freya and Valkyries Gane, Helena, Andora and Tyrsa in an epic adventure for riches. Norse mythology themed, this game focuses on the Valhalla Free Spins feature where you can begin with up to 10 free spins – with unlimited retriggers, you can benefit from infinite free spins. You’ll also get up to 3 Bonus Spins which will give you access to 3 Freya’s features – these will reward you sticky wilds, wild reels and epic symbols up to 3×3 in size. 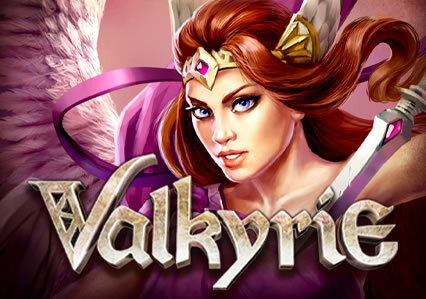 I recommend you play Valkyrie at Redbet Casino – with over 1,000 video slots to choose from, you are treated to a 100% match bonus on your first deposit up to £100 as well as up to exclusive 250 extra spins. Make a deposit with the bonus code WELCOME to receive 1 Wheel of Fortune spin which is located within NetEnt’s Twin Spin – this will get you from 15 to 250 extra spins.